Watch our trailer get funky! Have you seen our new wheels around the city? 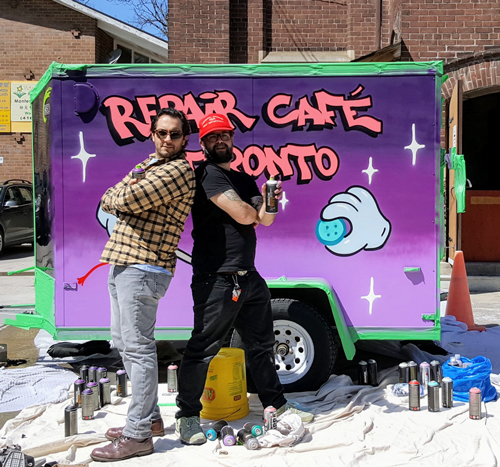 Repair Café Toronto is now more mobile than ever and with credit to graffiti artist Rock we look cool too! 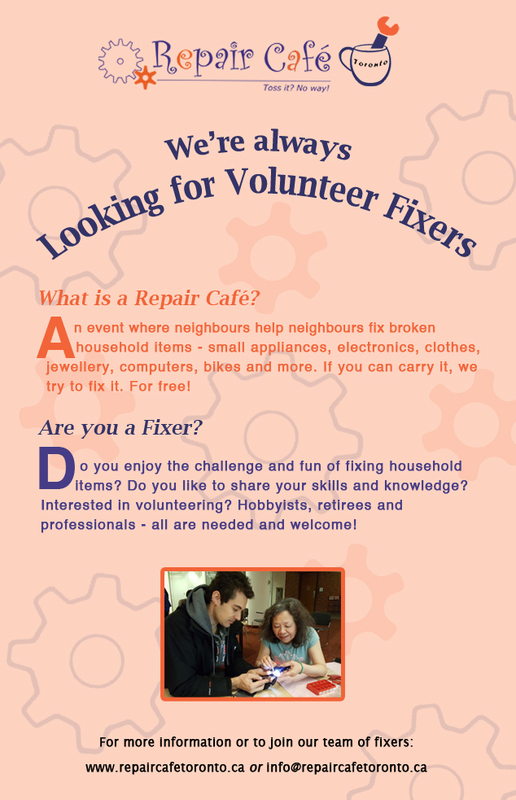 Thanks to videographer Planet Mind you can check out the fun we had painting at our April event at the Toronto Chinese Mennonite Church.